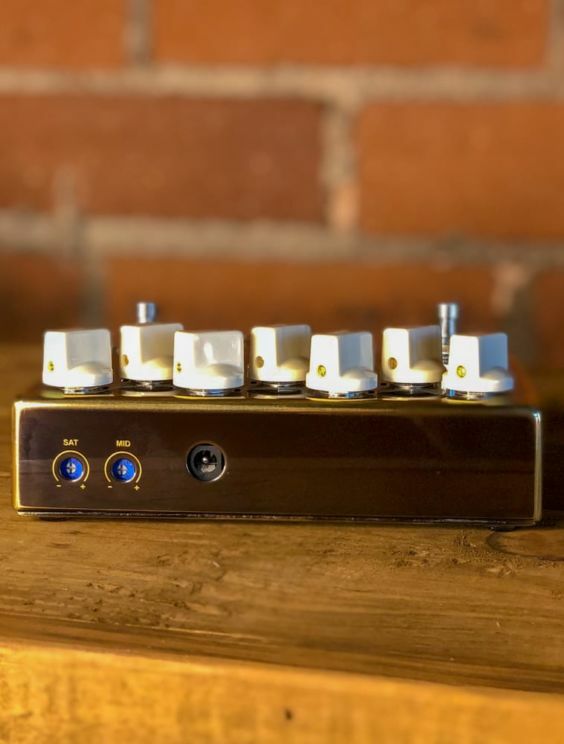 Based off our Jan Ray, Darryl and our team wanted to recreate a pedal that can be used in a wide variety of range and tone and A LOT of headroom. 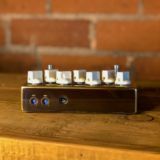 Mixing the clean channel and the overdrive channel lets you keep the bottom end to the bass. Equipped with N.O.S parts which Darryl was also very interested in. 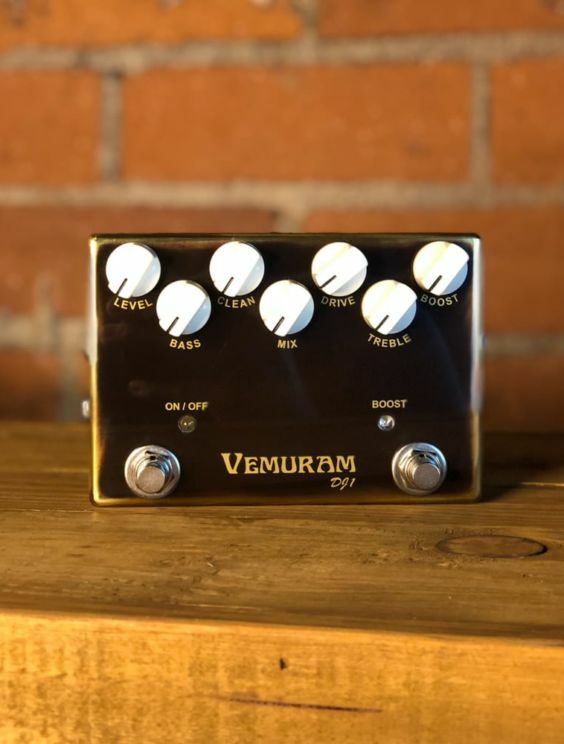 It’s been a long 6 years to get this pedal complete. He has been using the prototype on The Rolling Stones Tour through out the years. 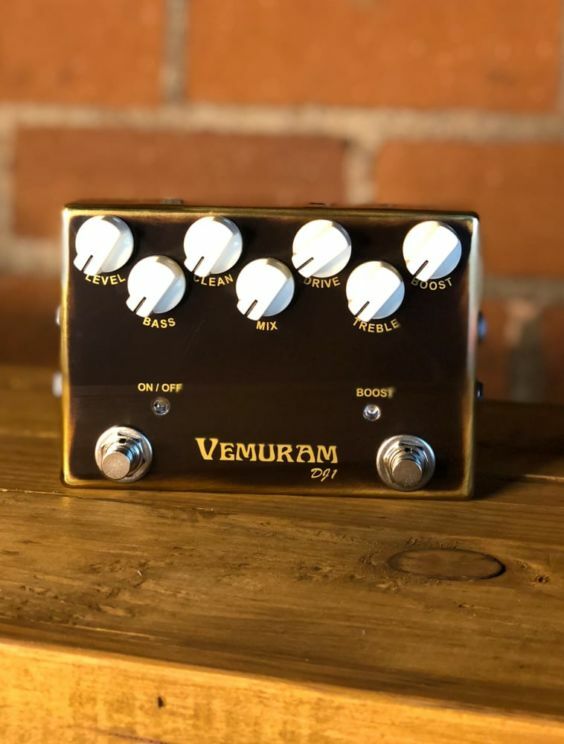 "The DJ1 overdrive/distortion pedal is one of the latest offerings from stellar guitar effects company Vemuram. 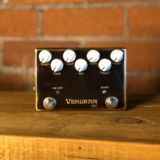 I worked closely with the team at Vemuram to bring you a pedal designed specifically though not exclusively for bass. 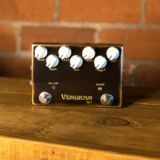 It allows you to dial in anything from a subtle furry overdrive to a full blown, razor’s edge distortion. There are so many variations in between that I’ve yet to discover them all."